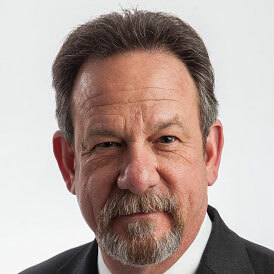 Dr. Ray Foxworth is President of ChiroHealthUSA and is a certified Medical Compliance Specialist. He has served for 15+ years on the Medicare Carrier Advisory Committee and served 4 years as Staff Chiropractor for the G.V. Sonny Montgomery VA Medical Center. He maintains his practice on NewSouth Professional Campus which is home to a large multidisciplinary spine center offering services ranging from chiropractic to neurosurgery. He is “in the trenches” on a daily basis facing the same challenges with billing, coding and compliance issues just like many of you. It is his experience as a network founder and president and insurance liaison for many years that lead to the concept and formation of ChiroHealthUSA.